Breathe in as the mists roll across the mountains. Watch pink dolphins playing in the Pearl River Delta. 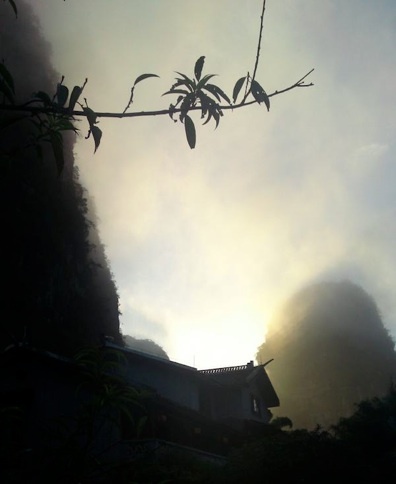 Lie back on a bamboo raft as you float gently past the prehistoric landscape of Yangshuo. Enjoy a cocktail in an ancient red sailed junk under a neon skyline. Relax with a classic Chinese foot massage and drift away under a banana tree.